Facial Recognition Security Camera that really works. Our facial recognition security camera is proven the most accurate in Canada. not only can capture faces, but also can recognizes the facial caricatures of a person, and use them to search similar faces and generate alert when matches. Different than other facial recognition security camera. We have the most accurate facial recognition security camera in Canada, and it’s proven by thousands of users in Toronto. Please read through to see how this facial recognition security camera system could help your business. Capturing, indexing and cataloging faces . The unique feature of our facial recognition security camera system is , we can index and catalog these faces after they are captured, then associate these attributes to the live video. 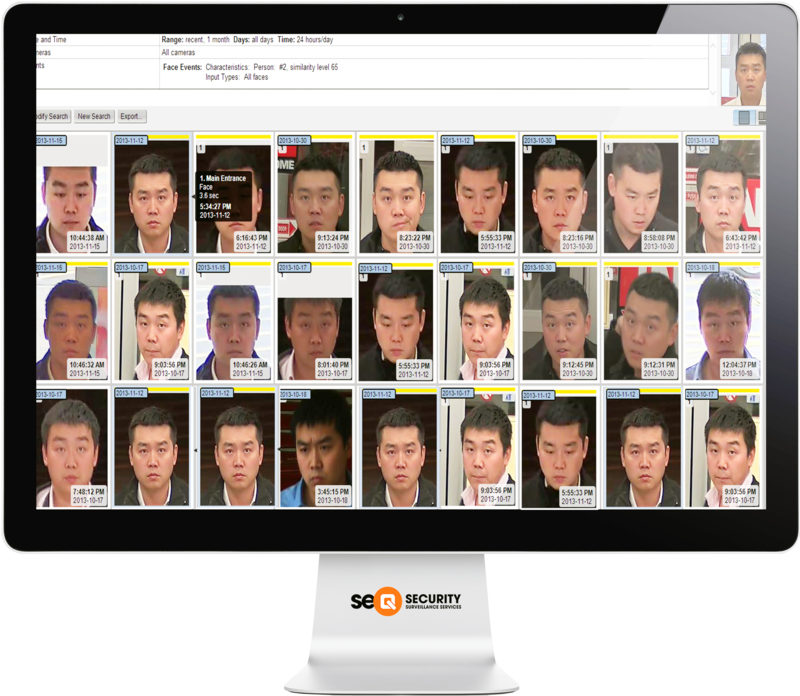 This allow you to use the indexed face to screen all video footage through out the enterprise, reduce investigation, find more relevant event for build a stronger case, and create alert to notify you when a similar face being captured again. Instant email alert for similar faces. Your security cameras are looking at your business all the time, but most people just using it as after affect evidence tool. Why not using it proactively. 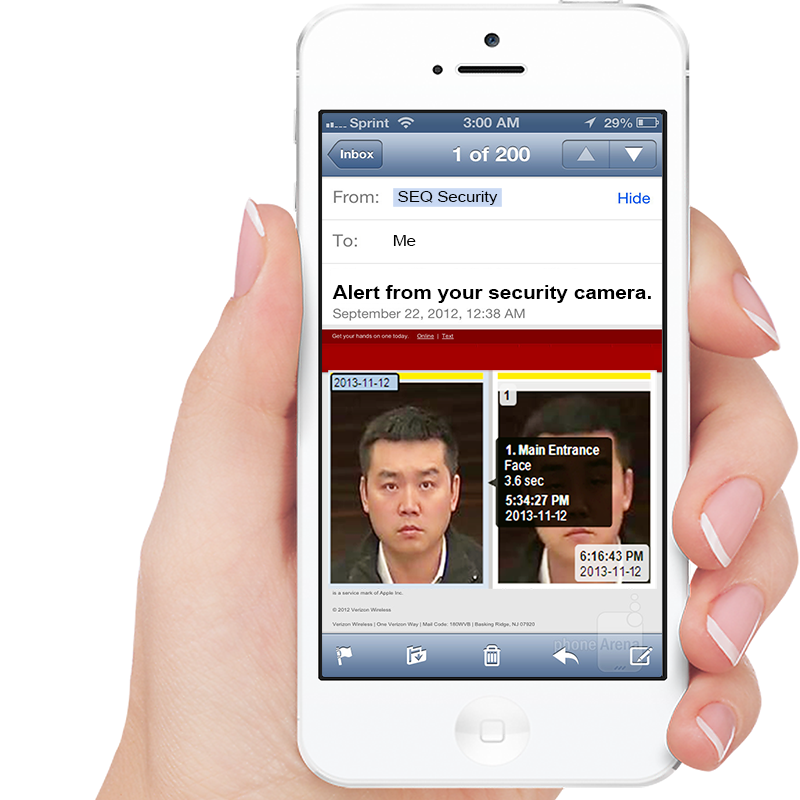 By installing a facial recognition security camera system at all you entrance and exits, the camera will send instant email alert to your mobile device. Proactively fight against organized retail crime.